The Central Florida Expressway Authority has approved a deal with a consortium of northern toll agencies that will allow their customers to drive Central Florida toll roads, paying tolls with their hometown transponders. The deal, approved Thursday by the CFX Board of Trustees, is with the E-ZPass group representing 37 toll-road and toll-bridge agencies in 16 Northeast states from Maine to North Carolina, and as far west as Illinois. The arrangement will be operational sometime next spring. 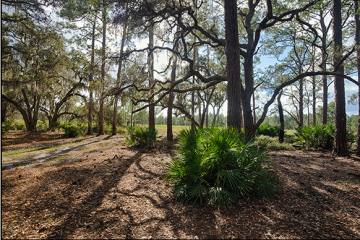 The immediate impact is that, among the tens of millions of visitors to Central Florida each year, anyone who drives into town and has a local toll road agency’s transponder won’t have to worry about going through the cash-only lanes on CFX toll roads. They’ll be able use the local E-PASS lanes as if they were locals with E-PASS transponders. Their hometown transponders also will work on other E-PASS locations, such as the parking garages at Orlando International Airport. The deal’s not quite reciprocal yet, though. E-PASS users in Central Florida won’t be able to use their transponders in the E-ZPass system in Northeast states, at least not right away. 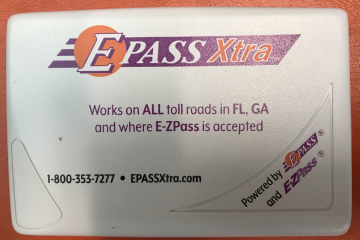 However the Central Florida Expressway Authority is working out details on a plan that would allow E-PASS users to eventually trade in their existing transponder cards for new ones that would work on the E-ZPass system. 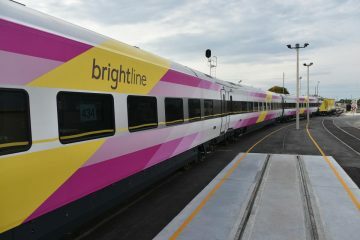 It’s not clear yet whether there will be a fee for that, or when new transponder cards will be available. The deal also does not affect other toll roads in Florida, including those of Florida’s Turnpike Enterprise, run by the Florida Department of Transportation, or users of their transponders, such as SunPass. E-ZPass transponder cards won’t work on those roads, and SunPass users won’t be able to use their transponders on E-ZPass roads. That makes things a little complicated on Central Florida expressways, because some are split, with portions owned by the Central Florida Expressway Authority and using E-PASS equipment, and portions owned by the Florida Department of Transportation, using SunPass equipment. The dual-governed expressways include State Roads 417, 429, and 528. CFX and Florida’s Turnpike Enterprise have a reciprocal, interoperability agreement for E-PASS and SunPass, allowing their users to drive those roads and other roads seamlessly, with their transponders working anywhere. But that interoperability doesn’t extend to the E-ZPass deal. Still, officials insist the deal, the first in Florida with the E-ZPass group, is the next step, and a big one, toward a vision of coast-to-coast interoperability of toll-road transponders. 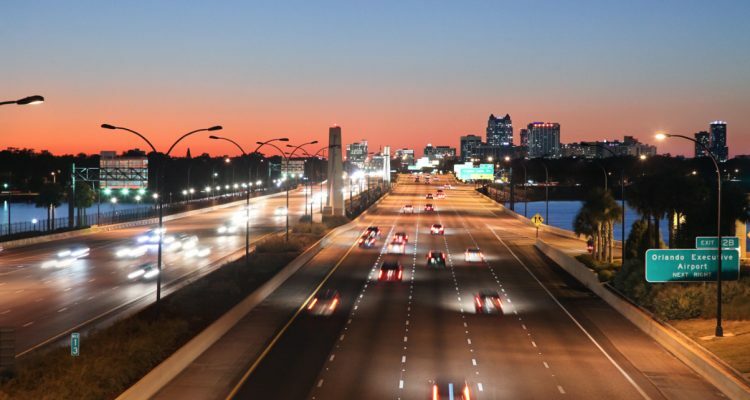 The Central Florida Expressway Authority operates a 118-mile system of expressways in Metro Orlando while serving Brevard, Lake, Orange, Osceola and Seminole counties, and more than 80 percent of CFX drivers use transponders. The E-ZPass system is in operation for all toll roads and bridges in Maine, New Hampshire, Massachusetts, Rhode Island, New York, New Jersey, Pennsylvania, Delaware, Maryland, Virginia, North Carolina, West Virginia, Ohio, Kentucky, Indiana, and Illinois. 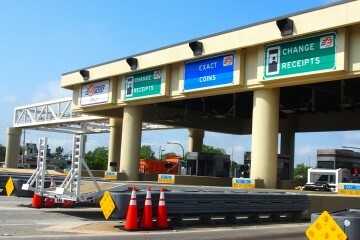 The Central Florida Expressway Authority already has an interoperability deal with toll road agencies in Georgia and North Carolina.